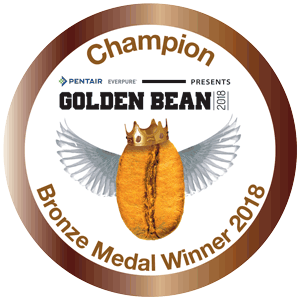 Congratulations to the Golden Bean Australia and New Zealand 2018 Winners! 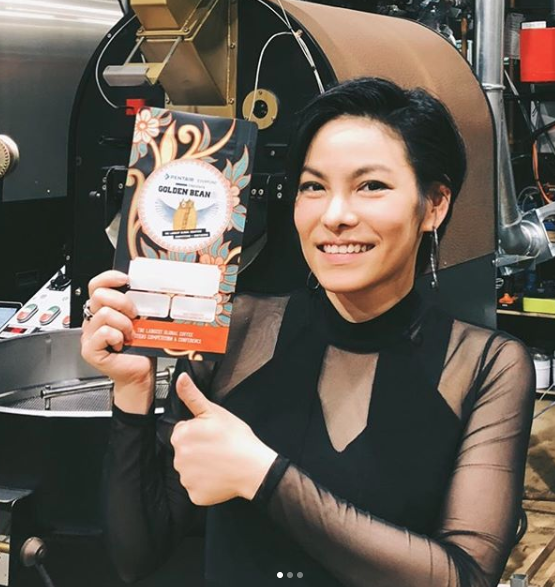 This year's Australian and New Zealand Golden Bean Awards took place on Saturday, November 24th and it was a remarkable celebration of our vibrant, innovative and talented Coffee Roasting Industry. 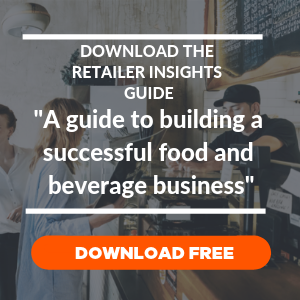 Here at Ordermentum, we want to give a big shout-out to all the participants and send our warmest congratulations to the winners in each category. 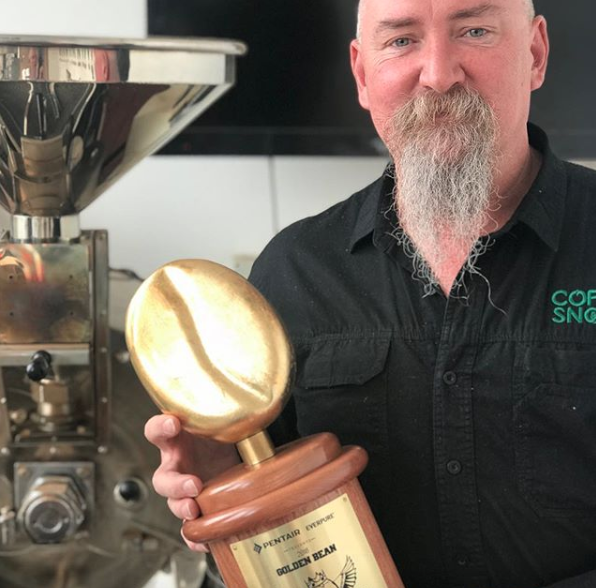 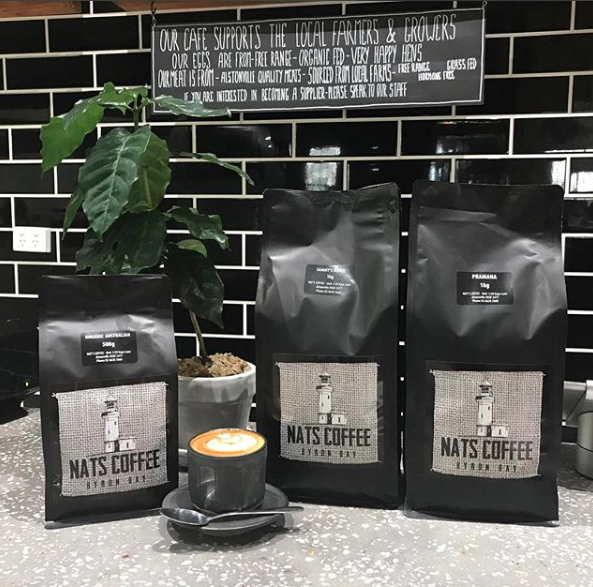 Congratulations to Andy Freeman from Coffee Snobs who took top gong and edged out more than 120 Australian & New Zealand coffee roasting businesses to claim the winner's trophy. 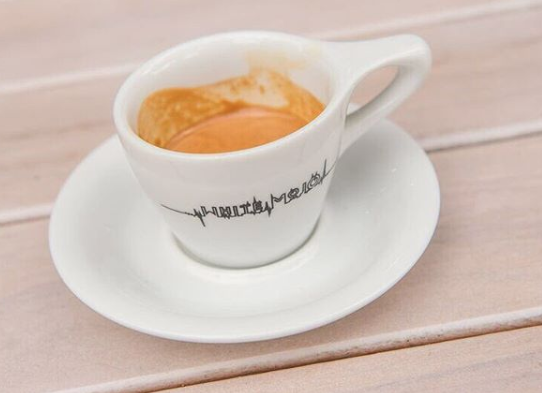 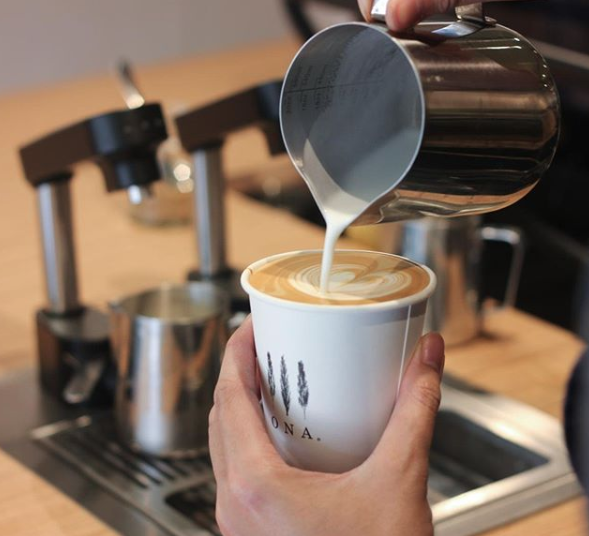 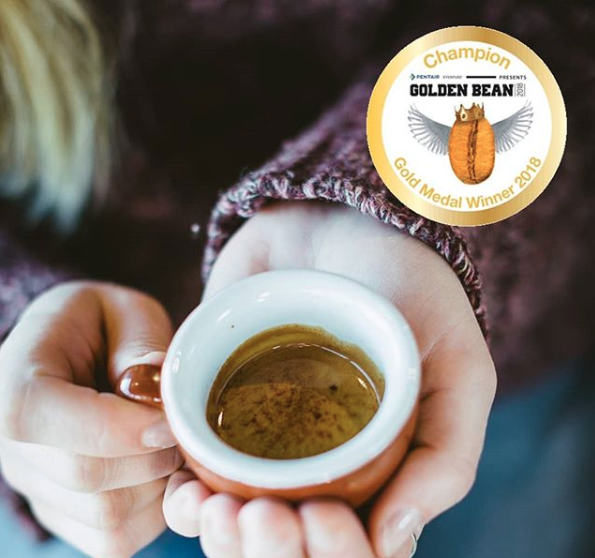 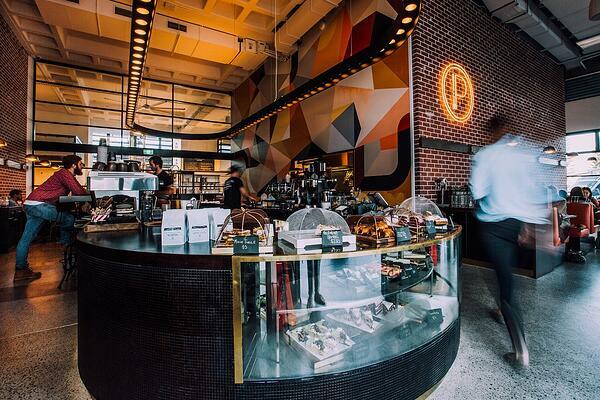 With an impressive track record from previous Golden Bean Awards, we are excited to see Coffee Snobs recognised for their exceptional coffee and service to the industry. 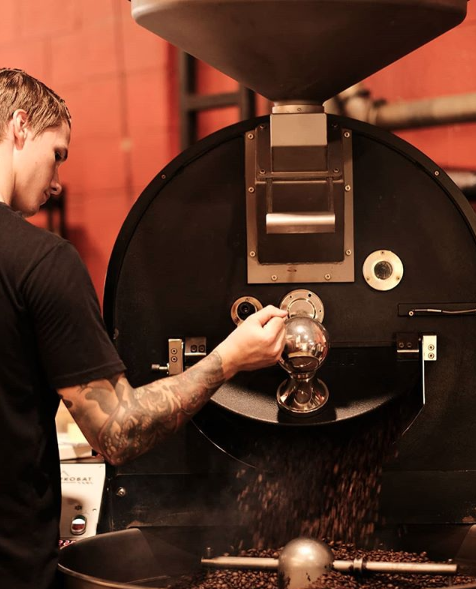 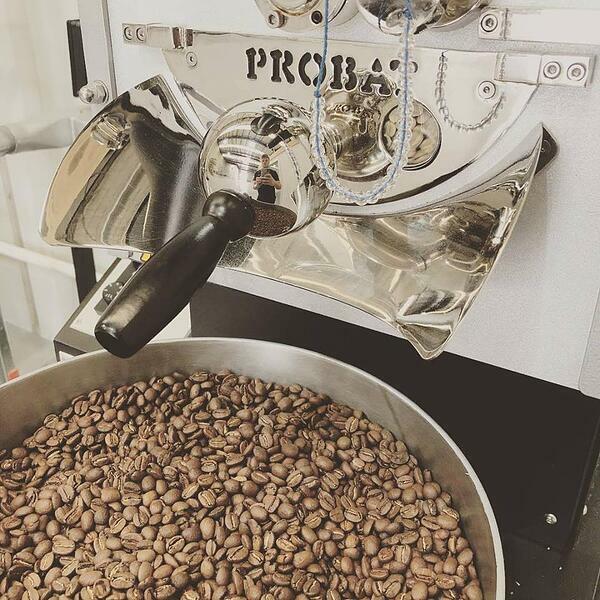 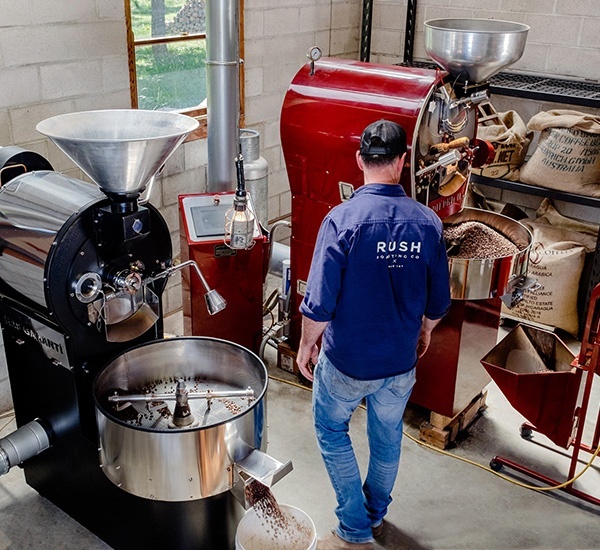 With over 1,400 individual entries in this year's Awards, it's solid proof that Australia and New Zealand's Coffee Roasting Industry is in very good hands. 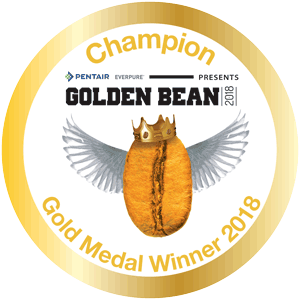 A huge congratulations to the following Gold Medal winners. 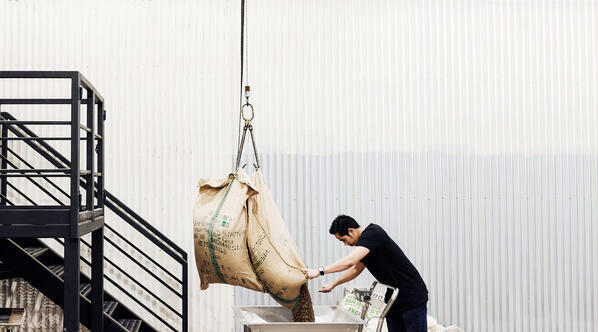 You can find a comprehensive list of all the Gold, Silver and Bronze winners in this year's competition here. 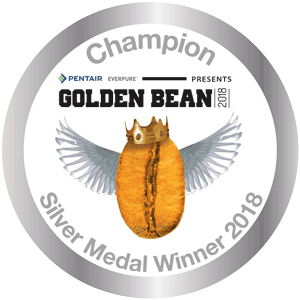 A big congratulations once again to all participants and winners from all of us at Ordermentum!